I've mentioned before that Memorial Day is one of my favorite holidays. It has a special place in my heart. 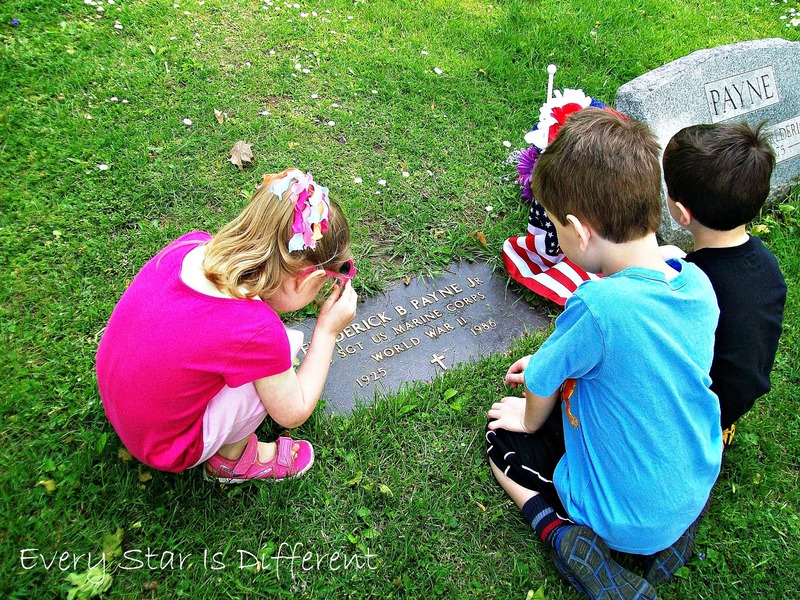 In honor of the upcoming holiday, I couldn't resist creating a Memorial Day Unit 2 with Free Printables. There's just so much to be thankful for, so many people to remember, and so much to celebrate as we remember those who have gone before us, especially those who have died serving our country. We started off our week with a fabulous outdoor activity. There is a large cemetery behind our house. Only a fence separates it from our yard. Each Memorial Day we've gone for a walk through the cemetery, looking for flags, etc. This year my kiddos can read! Instead of just looking for flags, we looked for markers of veterans. The kiddos and I went up and down, row after row of stones and markers reading about veterans of war who had died. Not many of them actually died in war, but that didn't really matter. Dinomite would read their name, their area of service, the war(s) they had served in, and the years they had born and died. Princess joined in too. Would you believe we found veterans who had served in Korea, Vietnam, WWII, WWI, Spanish-American War, and the Civil War? One veteran had served in WWII, Vietnam & Korea. Two veterans had were awarded Purple Hearts. It was an amazing experience that left quite an impression on the kiddos and was a perfect introduction to our week. Dinomite has been asking more and more questions about war. Some of his questions stem from his interest in battles and weapons. Other questions have more to do with understanding the actual concept of what really happens. Earlier this year, we talked about the Civil War. 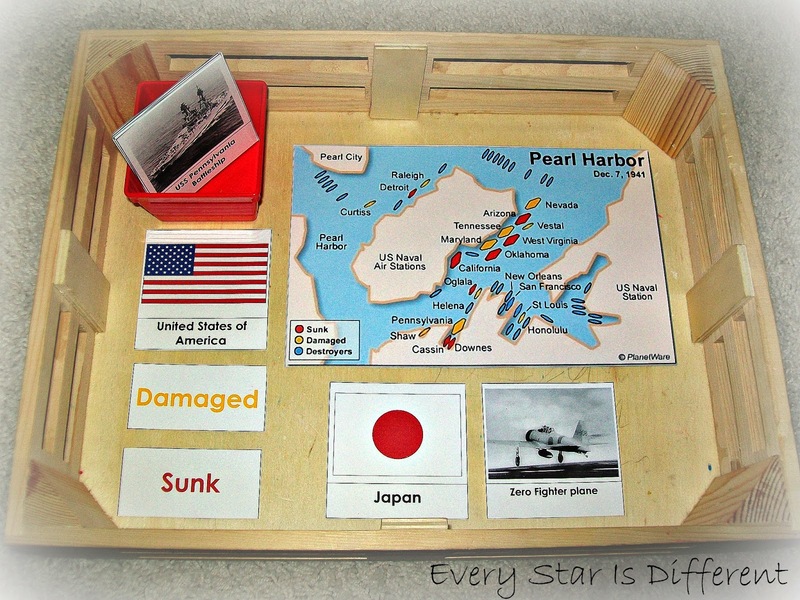 This week, I'm introducing the kiddos to WWII, as we talk about Pearl Harbor. I love that they're learning and developing a respect for these sensitive subjects at such an early age. The kiddos will find scrabble letters to form the spelling words, within the contents of the sensory bin. 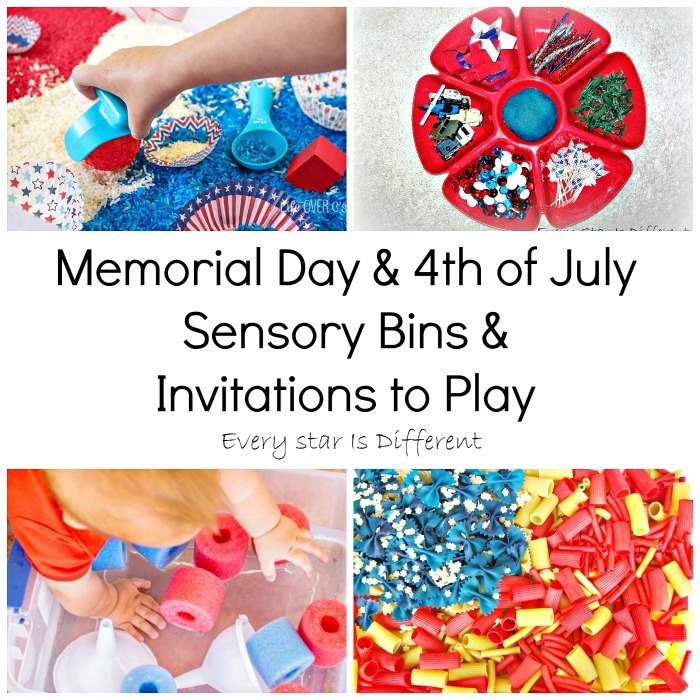 Last time we did an activity like this, there were too many letters to find in the bin, and the sensory bin was too large with too many contents. This time I've made it smaller, with fewer words. I'm hoping it goes well. Last year we used these cards as nomenclature cards. My kiddos have developed a strong dislike for nomenclature cards and refuse to do any activity that includes them. It's a good thing the cards can easily be used in a memory game, which teaches them what they would have learned from the nomenclature cards, and at the same time, encourages them to work with peers. Source: I created the Funeral Vocabulary Nomenclature Cards as a Subscriber Freebie. For your free copy, follow the directions at the bottom of this post and be sure to select Funeral Vocabulary Nomenclature Cards on our Subscriber's Only Freebies page. Last year, we did a simple flower arrangement practical life activity. This year, I added addition cards to the activity. 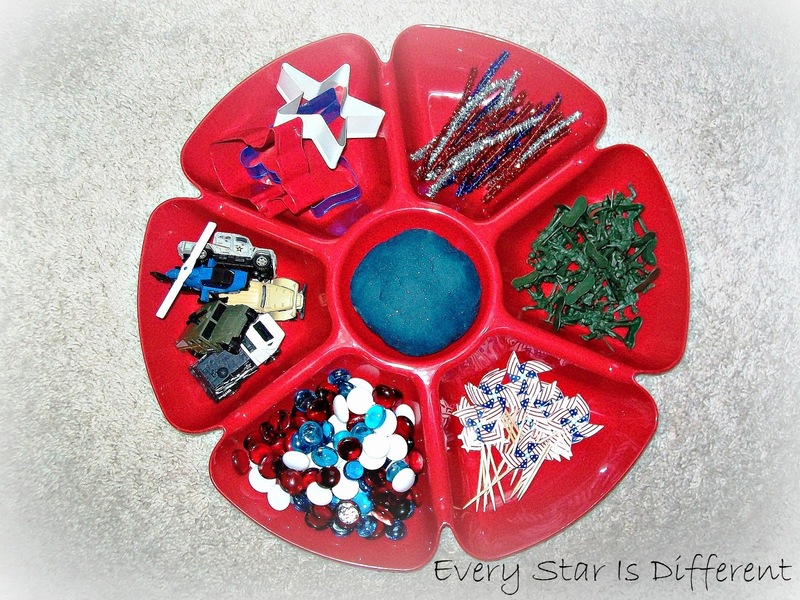 The kiddos will use the flowers as counters, making an arrangement with them as they solve the problem. The white glass beads will be used as markers for each card. 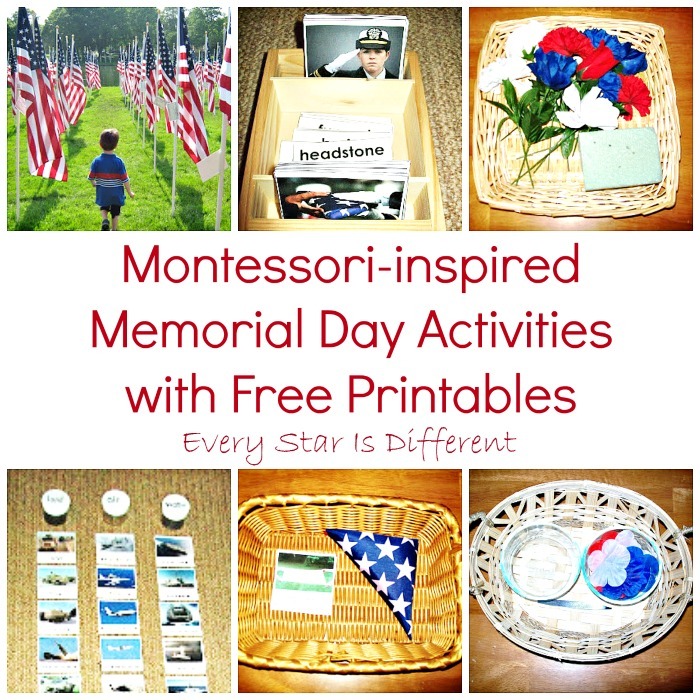 Source: I created the cards used for this activity as part of my Memorial Day Unit Printable Pack I. This is a subscriber's only freebie. For your free copy, subscribe to our weekly newsletter and follow the directions at the bottom of this post. Bulldozer can count to 30. Last week I learned he can count to 40. I still haven't heard him count to 50 though. I'm hoping this activity will entice him into doing so. One of his goals is to count to 100 this year. I admit, I haven't had the best luck with helping him succeed. I'm expecting great things from this activity! Last year the kiddos used these cards to create numbers. This year they're able to read the numbers and sequence the order of wars. It's so fun watching how much they've learned in the course of one year. 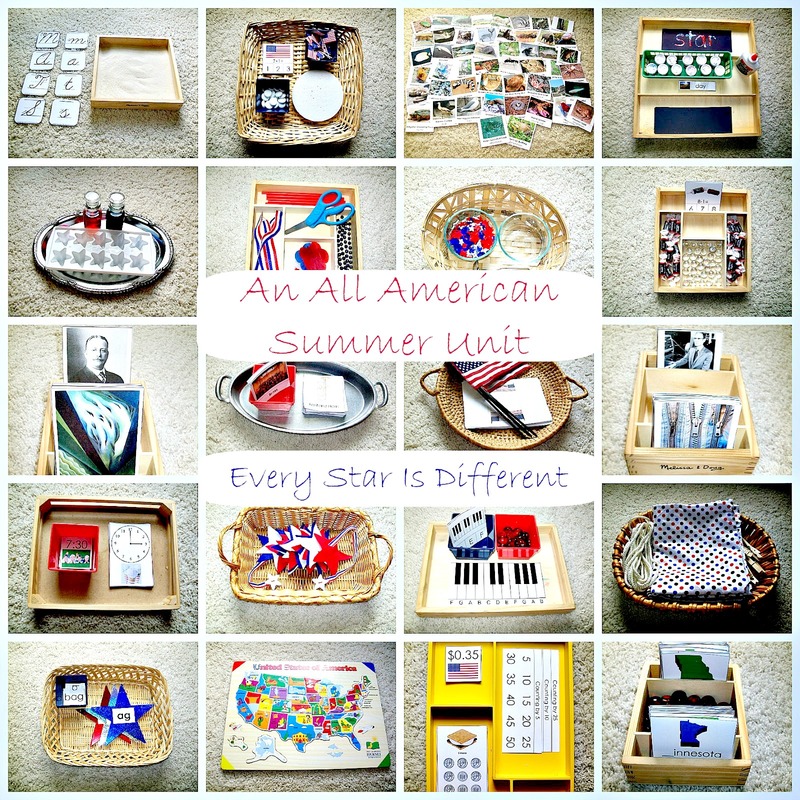 Source: I created the free printable for this activity as a subscriber's only freebie. For your free copy of the Sequencing Wars in American History Cards, subscribe to our weekly newsletter and follow the directions at the bottom of this post. Be sure to look for "Sequencing Wars in American History Cards" once you do have access to the Subscriber Only Freebies. The kiddos love using the dropper, but they'v progressed way beyond that in their practical life skills. To make the simple activity a bit more challenging, I added fraction cards. The kiddos show the fraction, using the star tray and water. 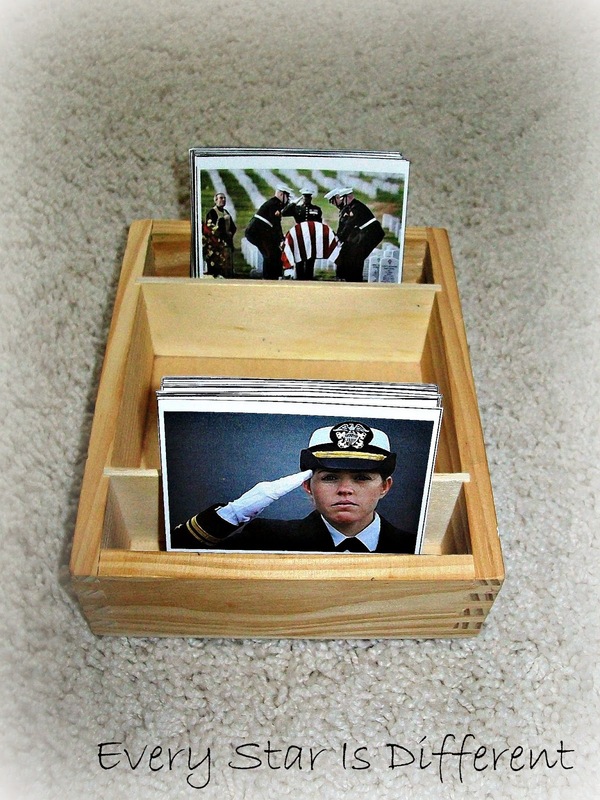 Source: I created the cards used for this activity as part of my Memorial Day Unit Printable Pack I. This is a Subscriber's Only Freebie. For your free copy be sure to subscribe our weekly newsletter and follow the directions at the bottom of this post. This was Dinomite's favorite activity from last year. He requested to have it on the shelves again. Though it's super easy for all of the kiddos now, I complied. To my surprise, there is still more to learn. Dinomite is trying to learn all the different names of the vehicles now that he can read. I love how such a simple activity has so many levels of learning to it. 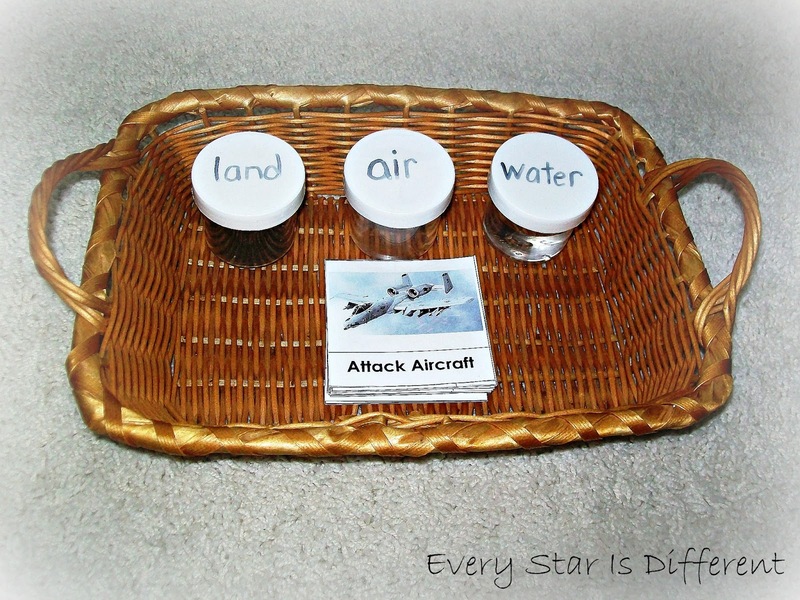 Source: I created the printable for this activity as a subscriber's only freebie. For your free copy be sure to subscribe to our free newsletter and follow the directions at the bottom of this post. Once you have access to the Subscriber's Only Freebies page, be sure to search for Military Vehicle Sorting Cards. 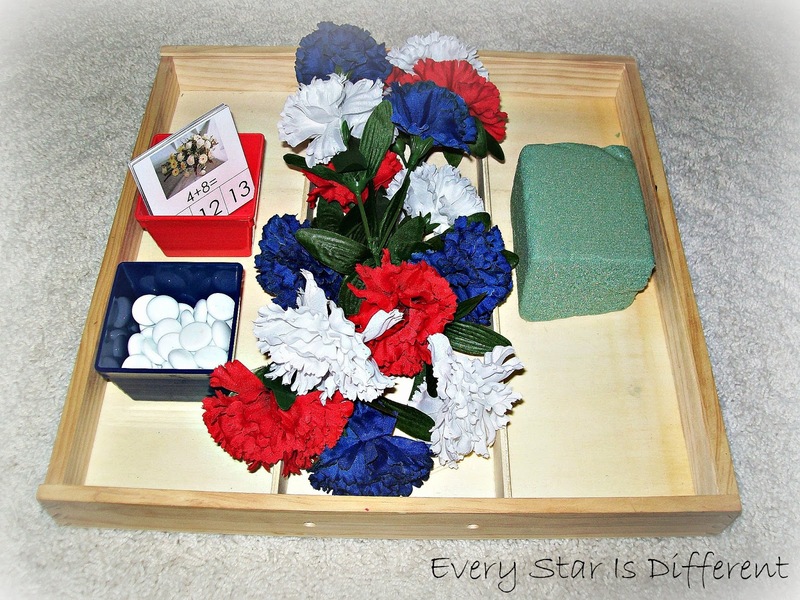 This activity comes from our Black History Month Unit, but fits in well, when learning about wars and Memorial Day. 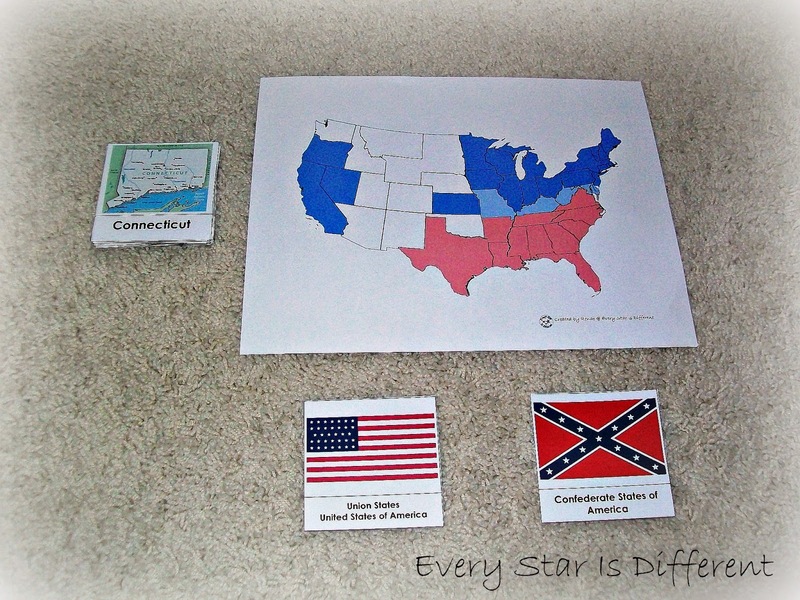 The kiddos will sort through the states cards, separating them into Union States and Confederate States, shown in the control map above. I love that they remember what they have learned about the Civil War. I'm super excited we were able to actually see a marker in the cemetery dated back that far. 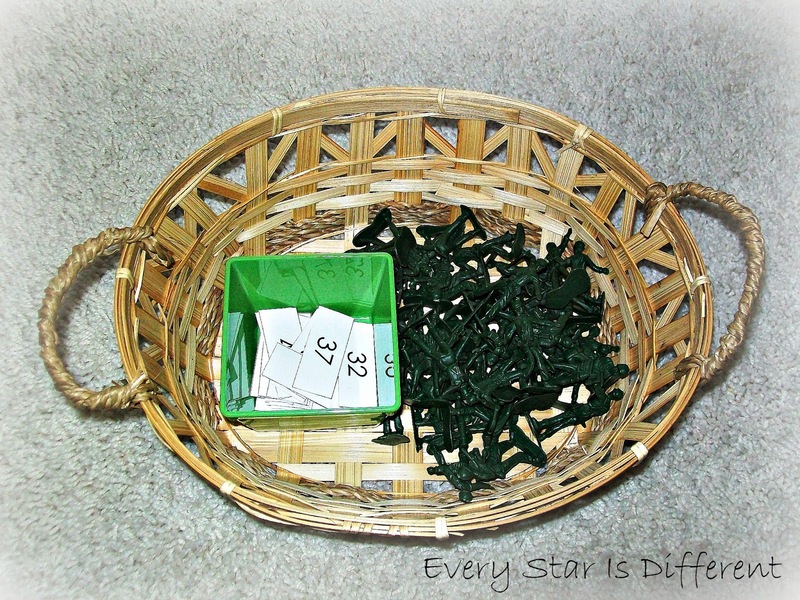 Source: This activity is part of the Black History Month Unit Cultural Printable Pack. This is a subscriber's only freebie. For your free copy be sure to subscribe to our free newsletter by following the directions at the bottom of this post. This is by far, my favorite activity on the shelf this week. I'm so pleased with how it turned out. The kiddos will use the diagram to sort eight ships attacked at Pearl Harbor, learning if they were damaged or if they sunk. I've included the Japanese flag and one of the fighter planes, so they can better understand what happened. It's been a great experience teaching them about this event in history, in a simple way that they can understand. Source: I found the diagram for this activity HERE. 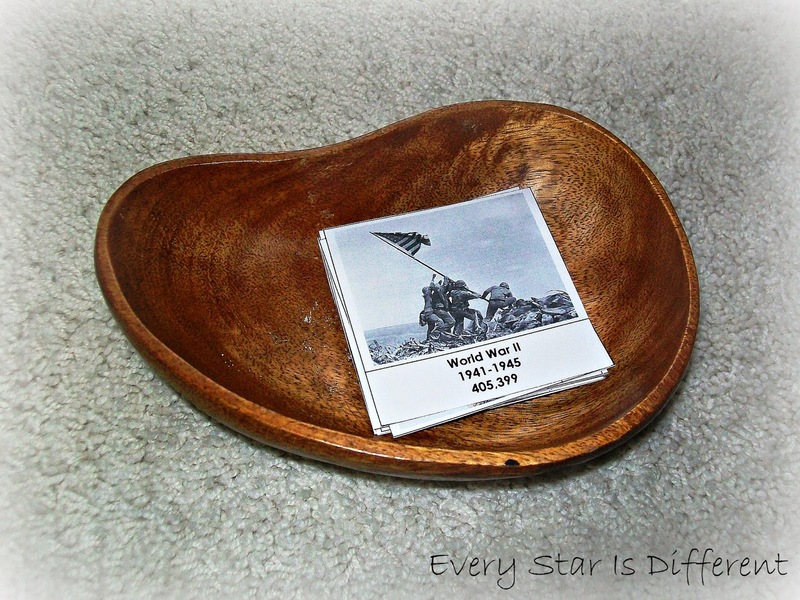 I created the other cards used in this activity in my Memorial Day Unit Attack on Pearl Harbor Printable. For your free copy be sure to subscribe to our free newsletter and follow the directions on the bottom of this page. 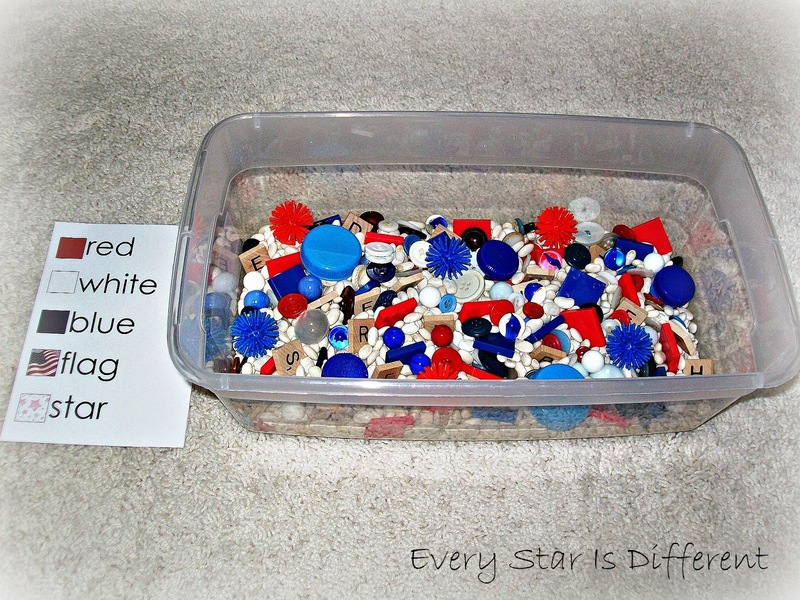 This activity is a HUGE hit with the kiddos this week. Of course it's on our "fun" shelves, or else they wouldn't do anything else. I'm very pleased with how it turned out! 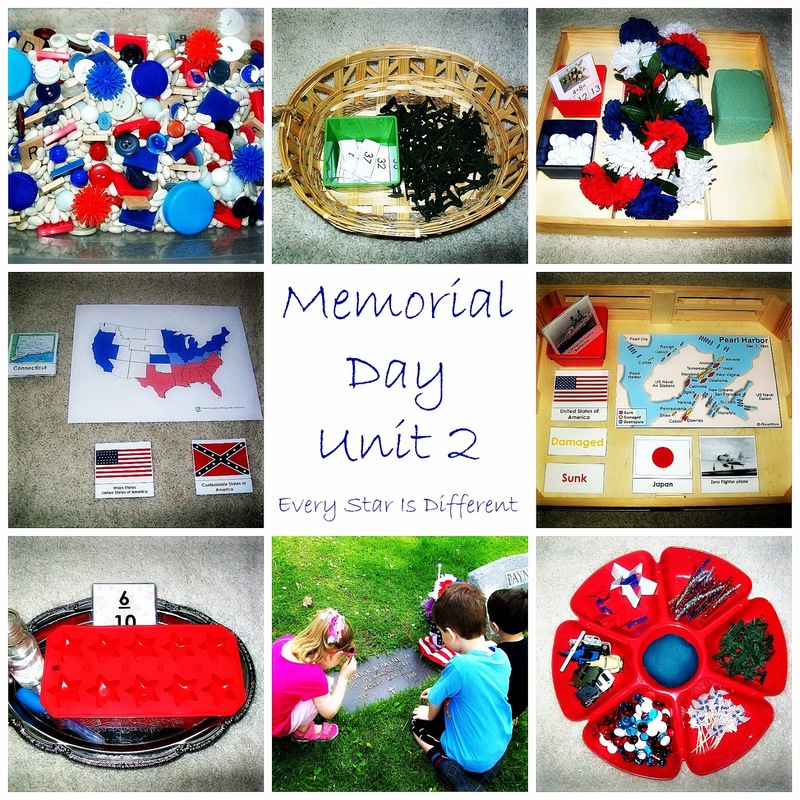 For those interested in the Memorial Day Math Printable Pack 1, be sure to subscribe to our weekly newsletter using the link below and follow directions provided to access our subscriber's only freebie page. Oh my goodness Rene! These activities are so awesome! You are so inspiring! Keep up the good work! 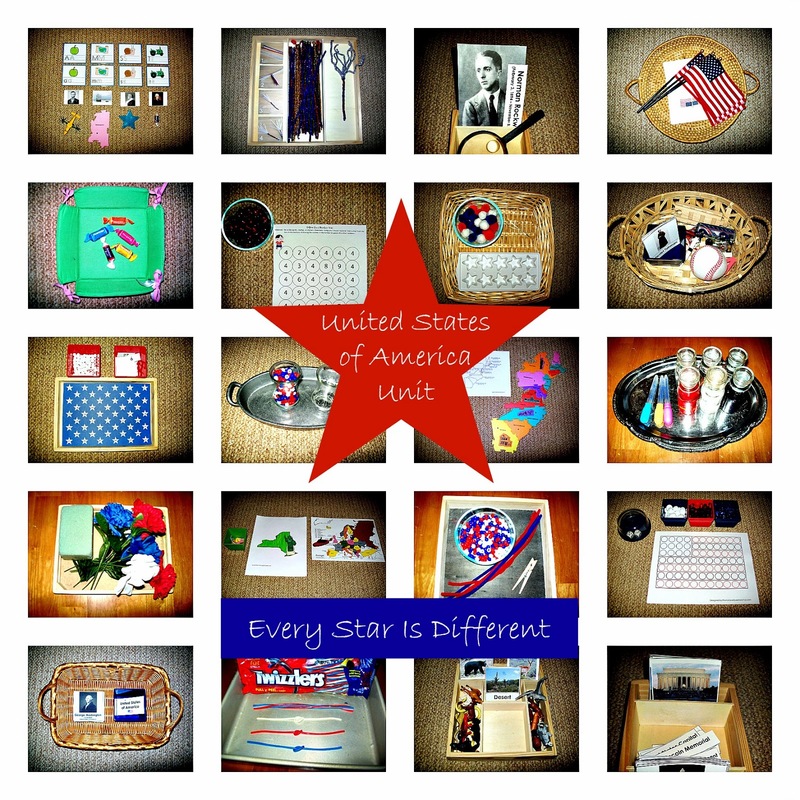 I loved your idea with Memorial Day memory game! What a great post! thank you for sharing! Thank you Anastasia. I'm so excited that my kiddo can finally play games like Memory. It took a VERY long time. Lol. I really like your fraction activity - a very clever way to make the concept meaningful. Thank you! The kiddos really seemed to understand it with the hands on component. Okay... absolutely LOVE your math activities. 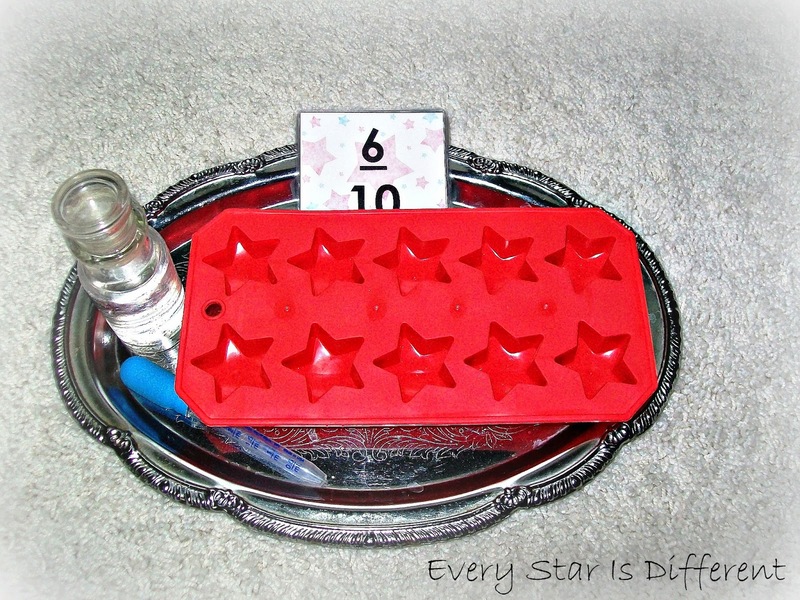 Love the floral arrangement activity and using a ice cube tray/ water dropper for fractions! This is a fantastic resource! We are going to take the kids to visit a cemetery and leave pennies for the soldiers buried there, but we are going to have to add a few of your ideas in also! 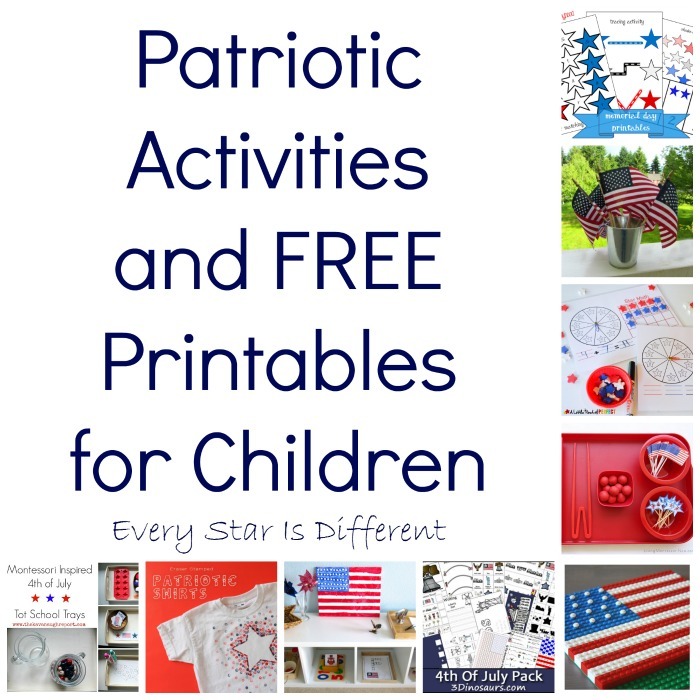 There are SO many great activities here ... that not only help kids advance their literacy, math, etc., but also to understand and appreciate the holiday. My favorite is the counting soldiers! Thanks for sharing at the After School Linky!